The Reactor A-XP1 is a Graco-engineered coatings proportioner that gives you the reliability you expect on the jobsite. 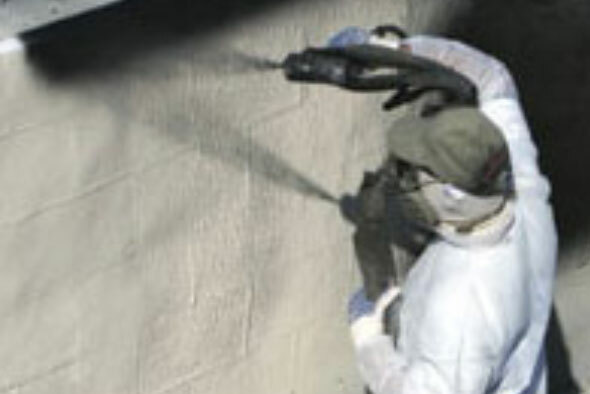 It maintains consistent temperature control, even when you’re spraying at maximum flow rates – resulting in better quality coating. 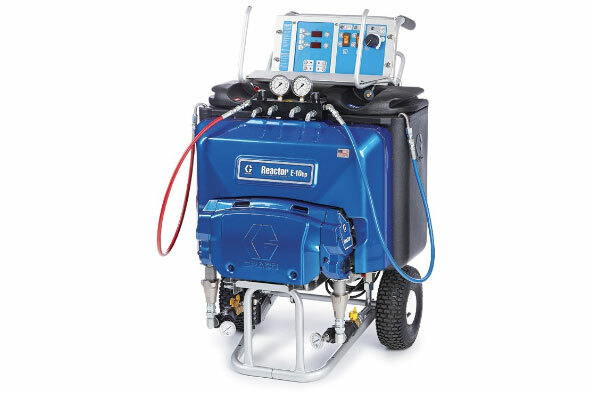 If you’d like to add polyurea projects to your lineup, the Graco Reactor E-10hp High Pressure Proportioner is a smart, affordable investment that can help your business grow. 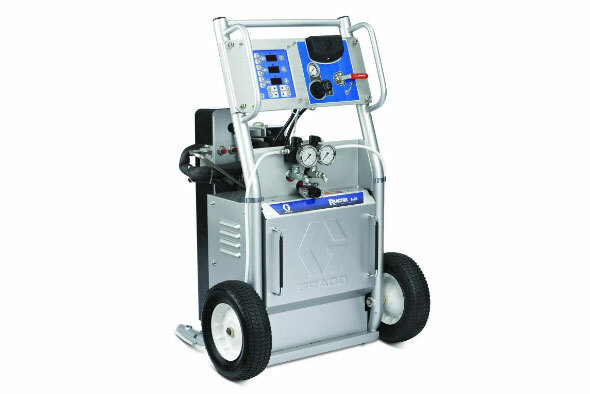 The Graco Reactor E-10hp provides the high pressure power and performance you need to spray polyurea coatings. It’s lightweight and portable – and runs on residential power so you don’t need to invest in a generator. 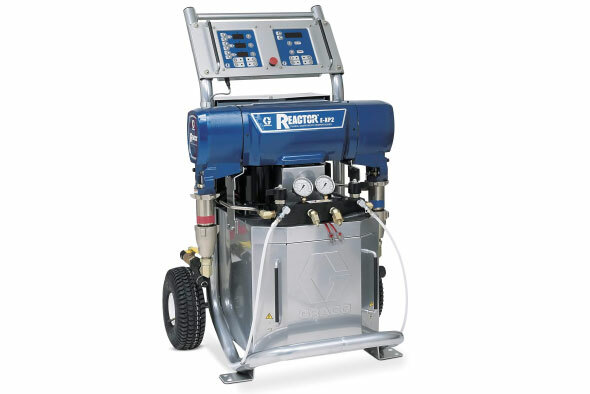 Graco Reactor E-XP1 proportioner is engineered to process and spray polyurea and other coatings that require high pressures. 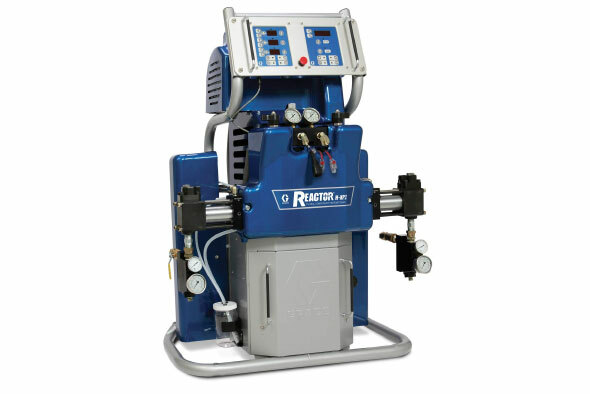 The hybrid heater and heated hose condition the materials to the right viscosity prior to mixing. 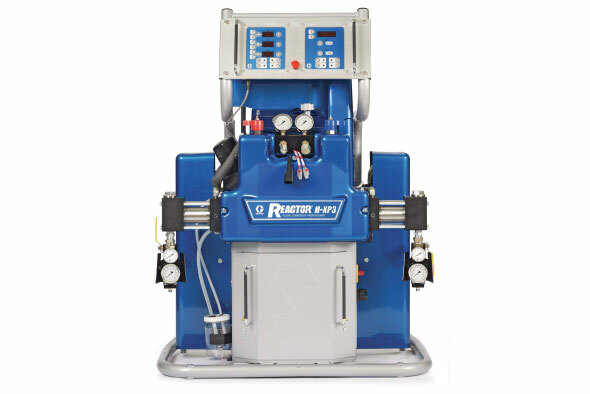 Quick knockdown lower pump for easy maintenance, easy-to-use controls, and rugged, portable design make the Reactor the preferred choice for coatings applications. 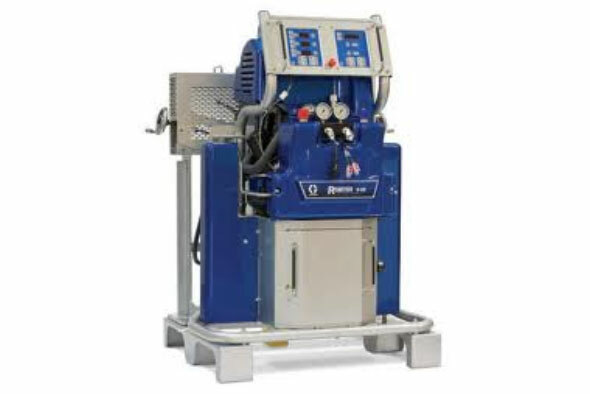 Graco Reactor E-XP2 proportioner is engineered to process and spray polyurea and other coatings that require high pressures. 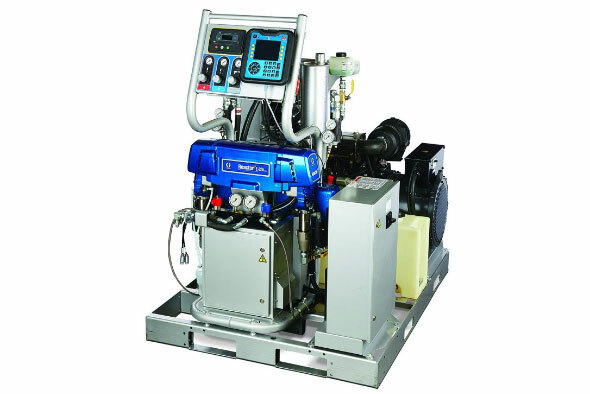 Designed for applying polyurea and other coatings that require high pressures, the Reactor H-XP2 and H-XP3 provide superior power and performance for high-output applications. Hybrid heaters heat material quickly and maintain temperature set points, even when you’re spraying at maximum flow rates. 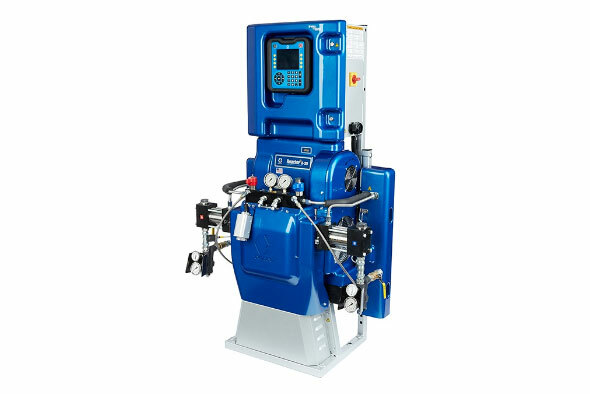 The integrated series of Reactor 2 systems combines an electric proportioner and diesel generator into one package – an innovative, cost-saving design. In addition, the system offers the many advantages of the revolutionary Reactor 2 design.